Vacation rental house. Sleeps 2, 1 bedroom, 1.5 bathrooms. No pets allowed. 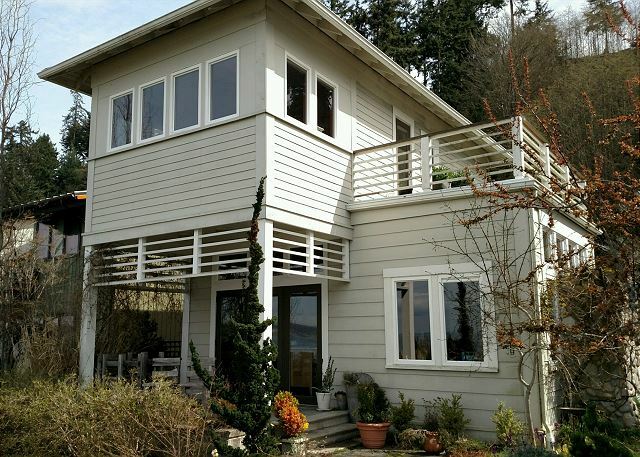 You will be enjoying a custom beach cabin on the best southwest facing sandy beach on Whidbey Island. 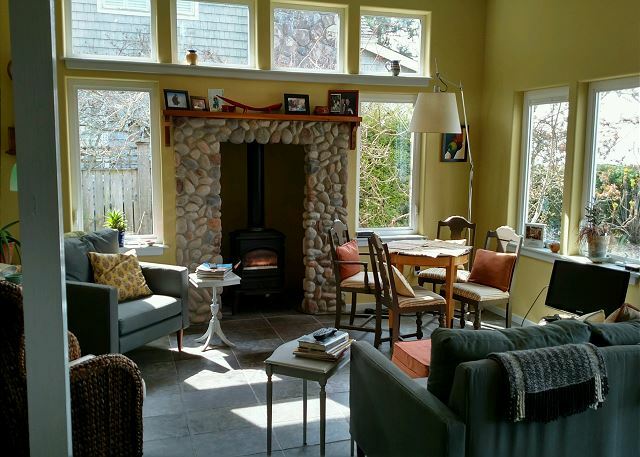 Enjoy a beautiful garden and outdoor seating around a fire pit facing the water. 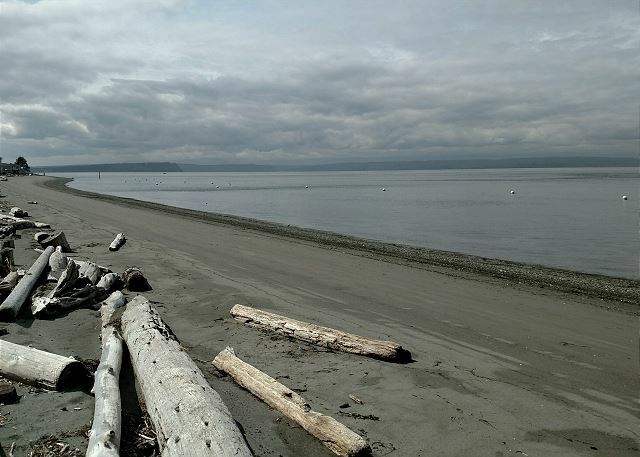 Just up the beach is our public boat launch for those of you that have a large boat. My beach is perfect for canoes and kayaks. The cabin is in a quiet area and approximately 4 mi to the grocery store, etc. Perfect for two adults. Thank you for your review. 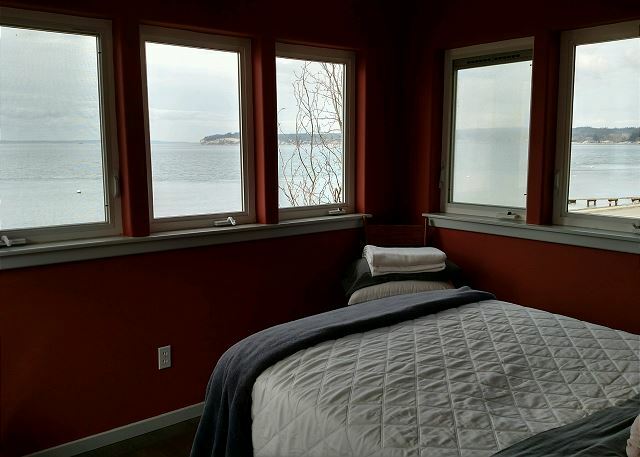 We are so happy that your stay on the Whidbey Island was so pleasurable. We hope we can help you with your next stay on the Island. I had a wonderful stay at this incredible and cozy beach house on Mutiny Bay. There's nothing like falling asleep to the sound of the waves. Then to start the new day by having a hot cup of tea on the beach. I'd definitely stay here again! Thank you for your comments. 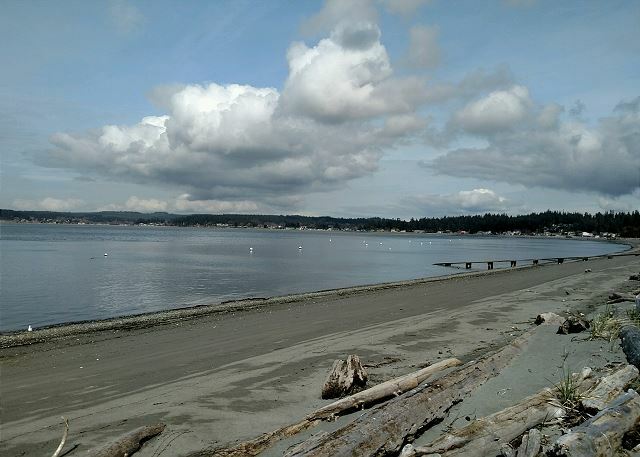 We are happy you had a "wonderful" stay on the Island, we hope to help you with your next stay on Whidbey Island.